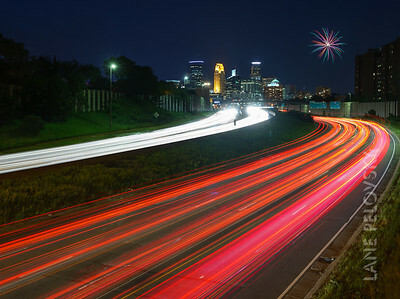 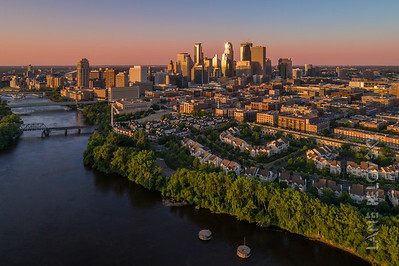 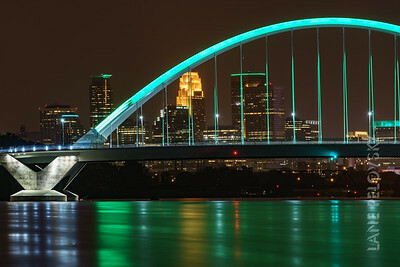 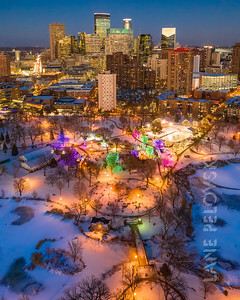 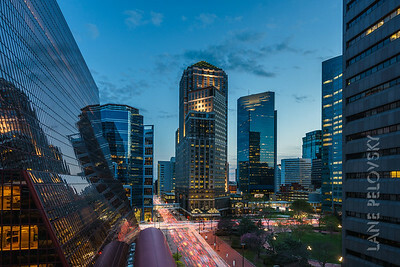 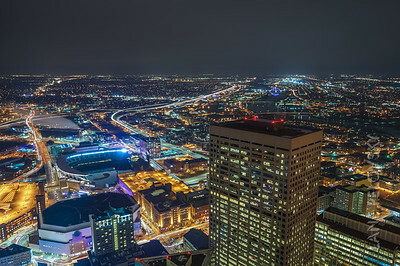 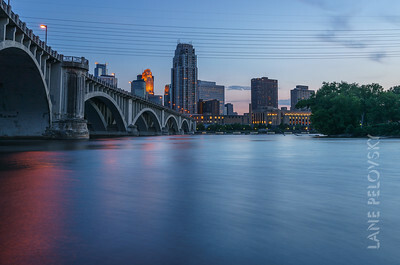 Downtown Minneapolis landmarks turned green last night for Star Tribune's 150th Anniversary celebration. 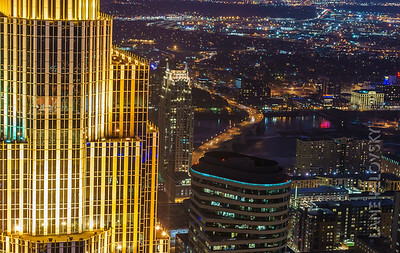 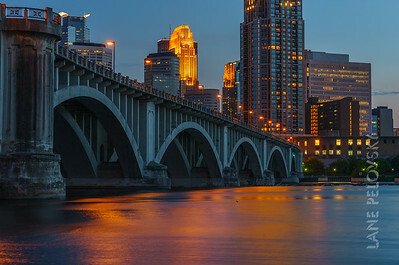 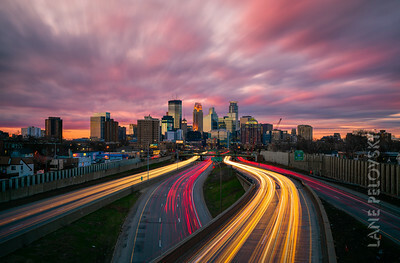 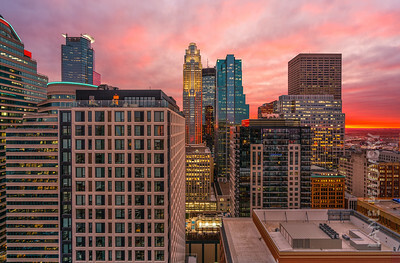 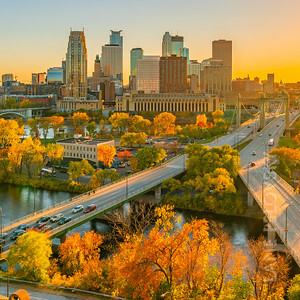 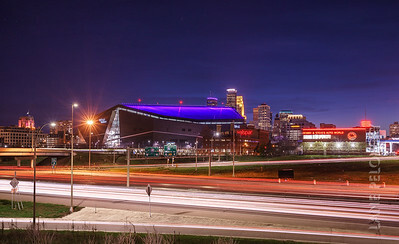 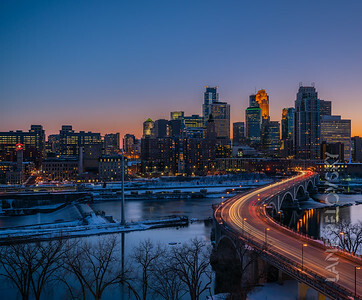 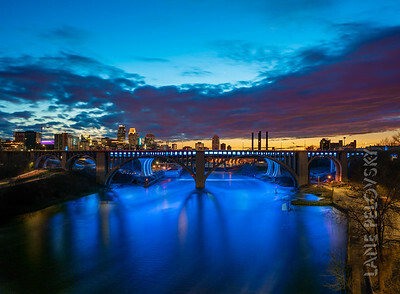 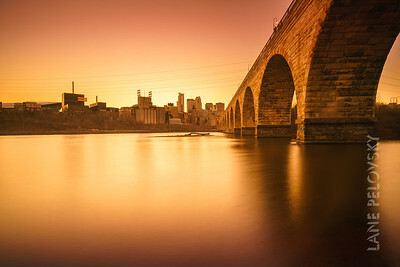 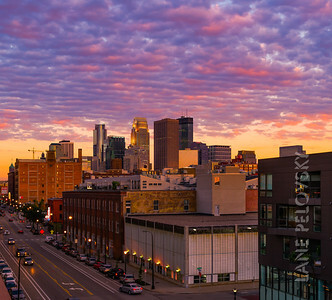 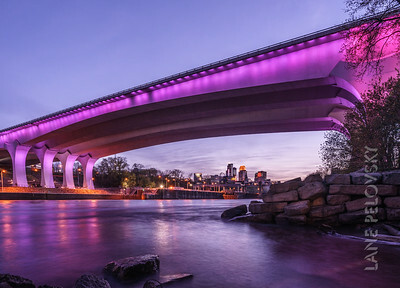 Minneapolis turned their landmarks purple to celebrate Prince' life. 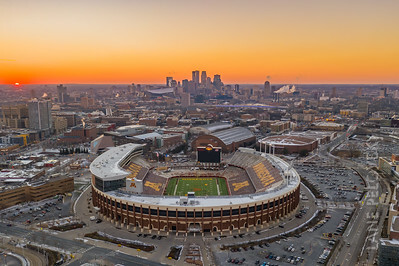 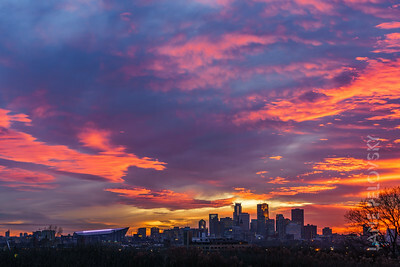 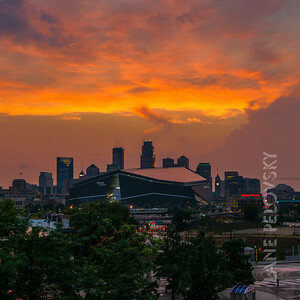 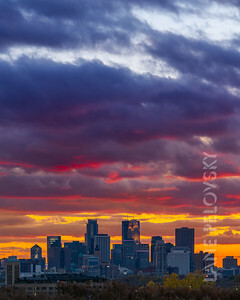 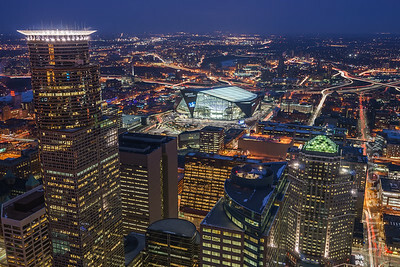 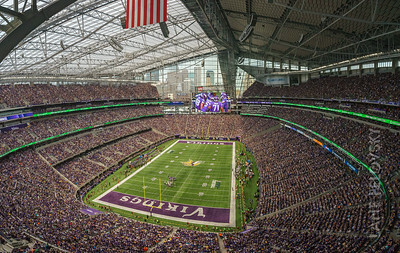 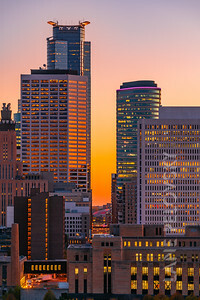 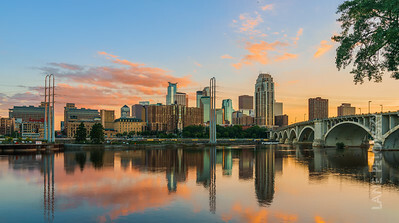 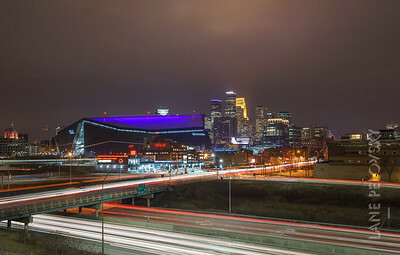 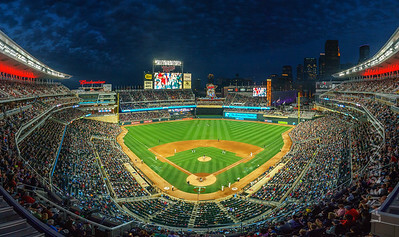 Pictured here is the US Bank Stadium and the IDS Tower turned purple. 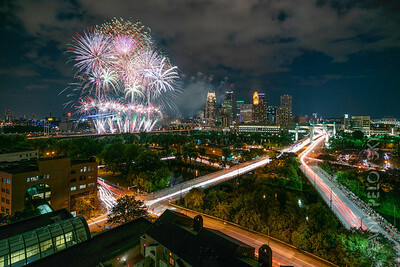 Holidazzle 2018, Minneapolis, MN, 2018.